Classic tippet available in different colours upon request. 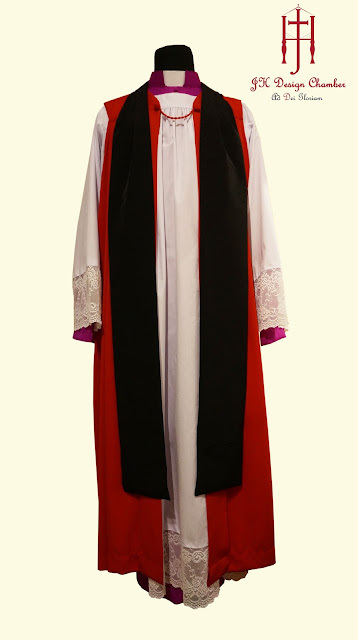 A Tippet is to be worn by any clergy whenever they are preaching. The Tippet is also known as preaching scarf, a minister will put the tippet on his surplice.